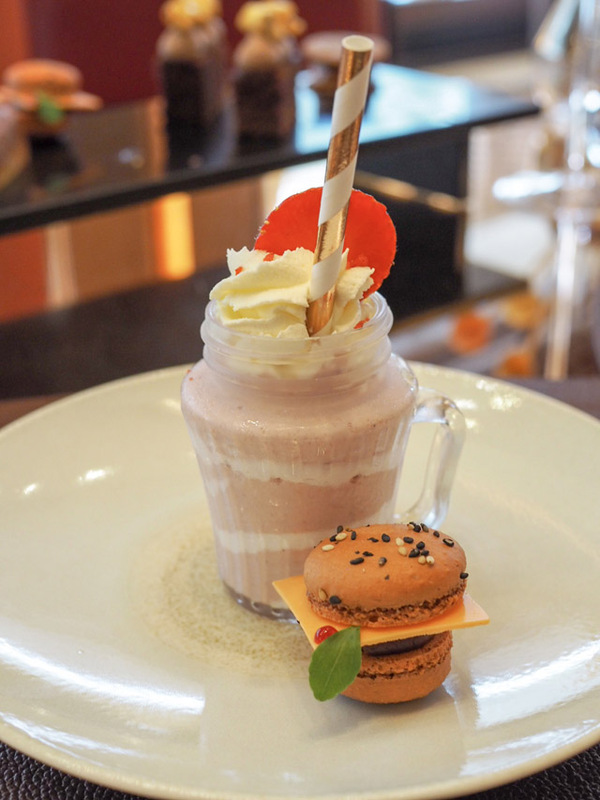 An American Afternoon Tea in London? 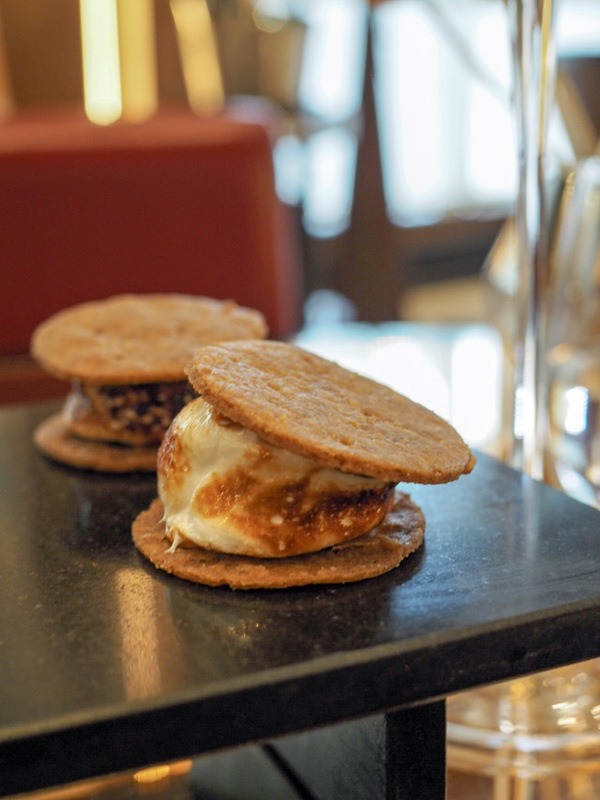 The question I am asked most often, as an American in London, is where to find the best afternoon tea in the city. I totally get it. My first month over here I think that was the one thing I was most looking forward to - a posh afternoon tea. 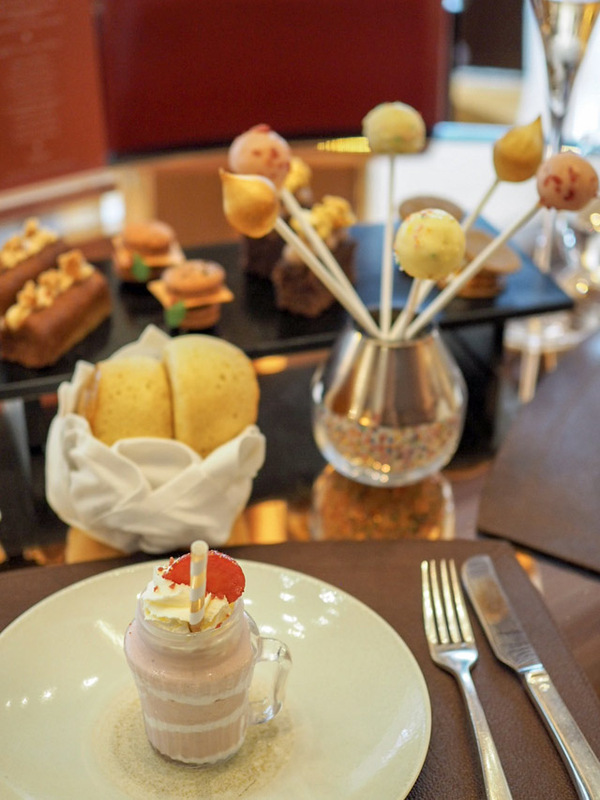 After sixteen years of calling London home, I feel like I've seen it all and usually have a pretty good handle on which direction to point people when it comes to the perfect afternoon tea. Occasionally, however, hotels will throw me a curve ball. 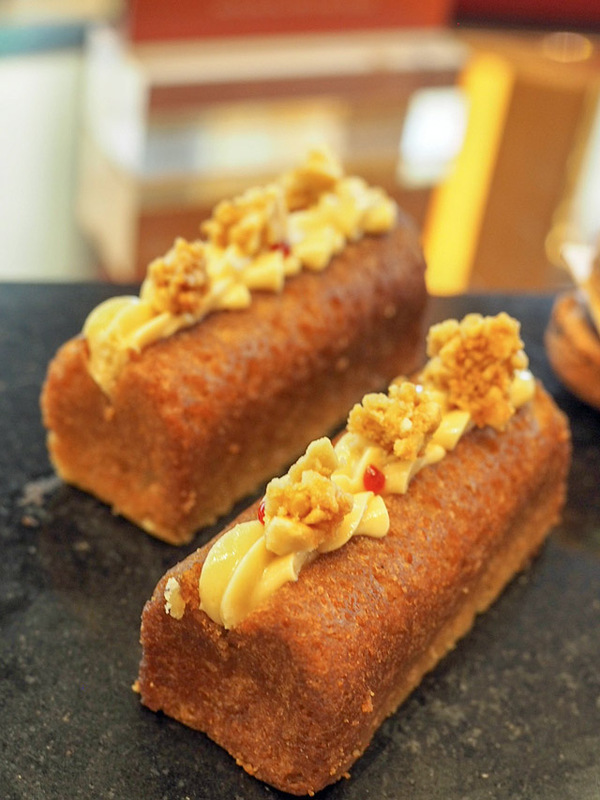 They will send over a new concept for the summer months, honouring Wimbledon or Ascot, or perhaps there will be a Christmas afternoon tea that is just too special not to talk about. However, this is the first time I have ever been asked to review a tea honouring my home country. 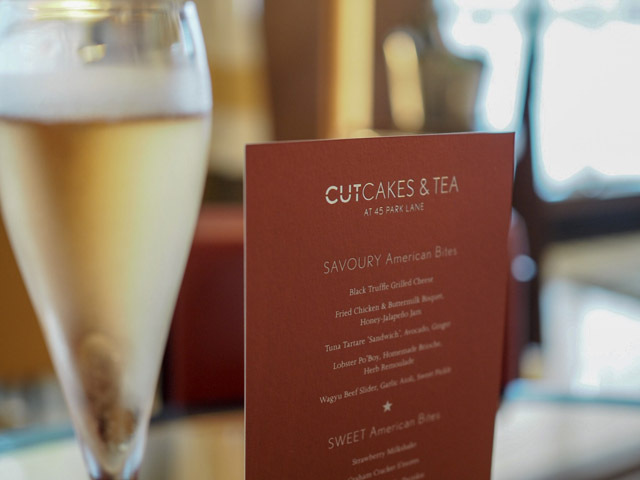 Yes, 45 Park Lane, home of Wolfgang Puck's Cut, has launched an American afternoon tea simply titled Cutcakes and Tea. And I have to tell you, when it comes to savoury starters at tea, I've yet to have better.... after sixteen years! Let's start with the basics here. Cutcakes and Tea is set in Cut, the restaurant, so it's not all prissy glitz and glamour. It's more like sitting down for a meal. And folks, it is a meal. 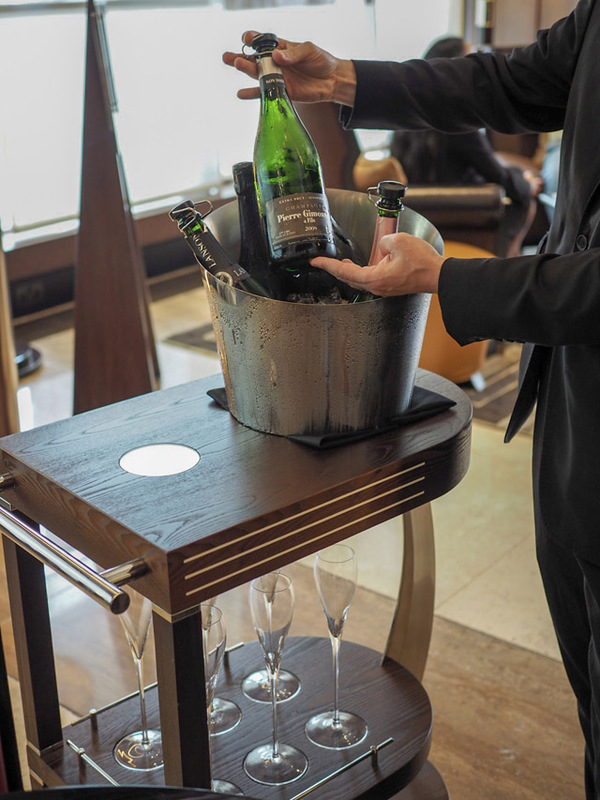 The first course is champagne, if you so choose, and then out comes a plate filled with American classics that are so tasty you'll need to catch your breath between each bite. 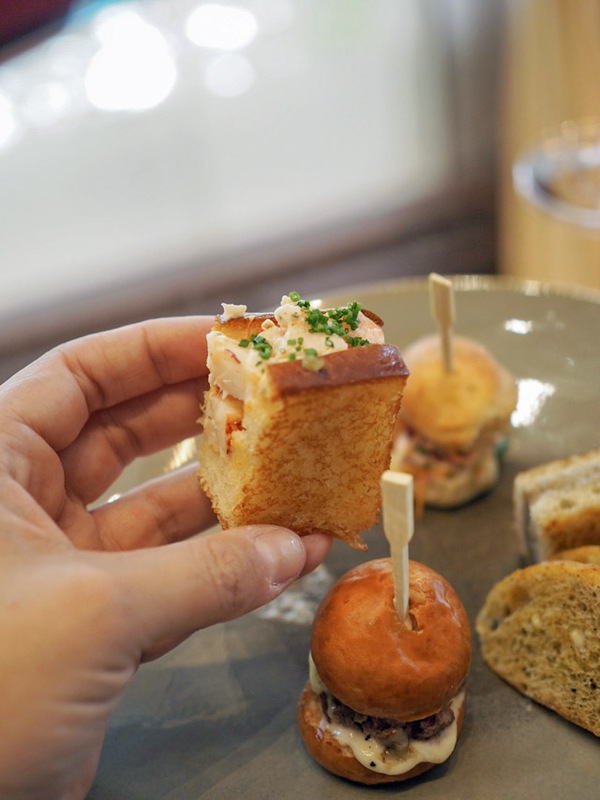 The first plate contains a Wagyu Beef Slider, Truffle grilled cheese sandwich, lobster roll, fried chicken sandwich and a tuna tartar taco of sorts. It wasn't just a taste of home - it was the finest taste of home in only a way Cut could produce. After an additional glass of champagne, the sweet stuff arrived. Out came scones that were light as air. No really, these scones deserve special mention for their insanely fluffy consistency. So, scones you expect with tea. What you might not expect is the tray of desserts that came alone with them. S'mores, peanut butter and jelly twinkies, Coca-Cola cake, cheeseburger shaped macaroons, cake pops and the most epic strawberry milkshake. Now tell me, have you ever heard of such an afternoon tea? I certainly haven't. You are going to want to get onto booking this quite quickly as it's not around forever and spaces are apparently already filling up fast. Trust me when I say you've never had anything like this before! 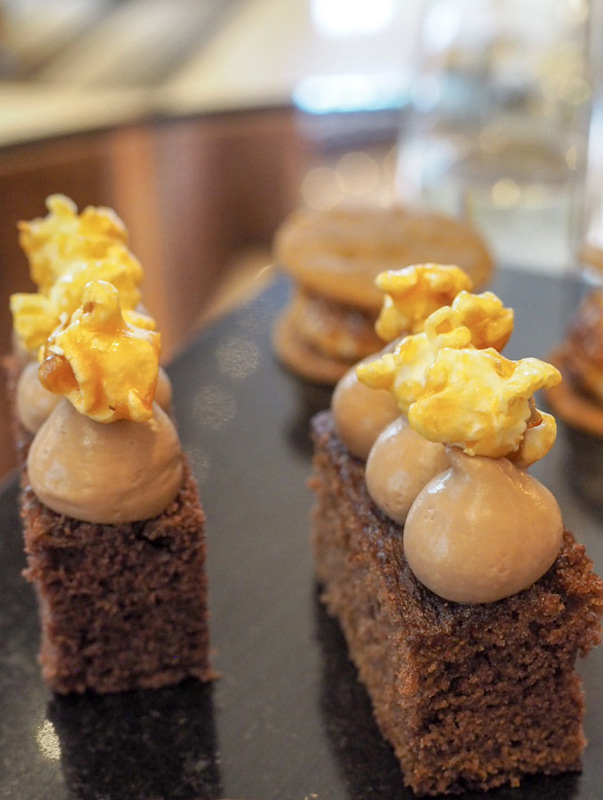 To book the Cutcakes and Tea visit 45 Park Lane's website now. 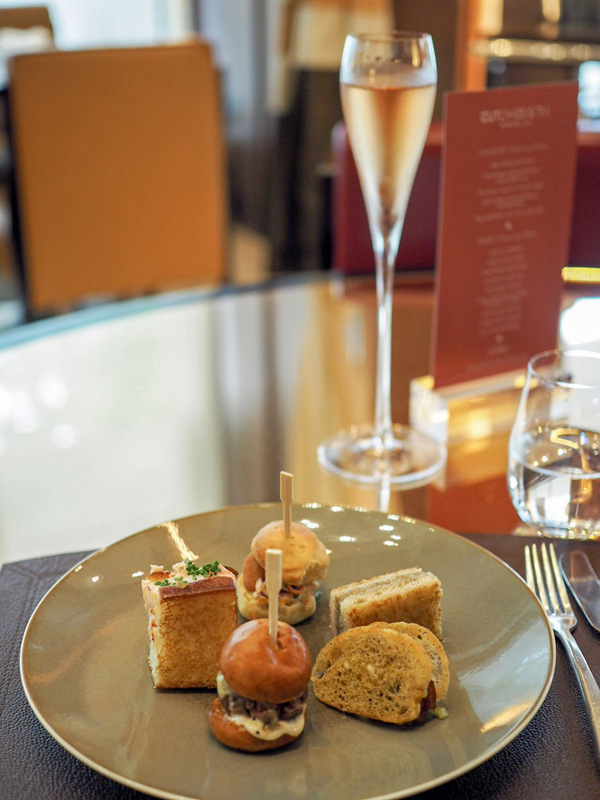 FFG was a guest of 45 Park Lane for the Afternoon Tea.